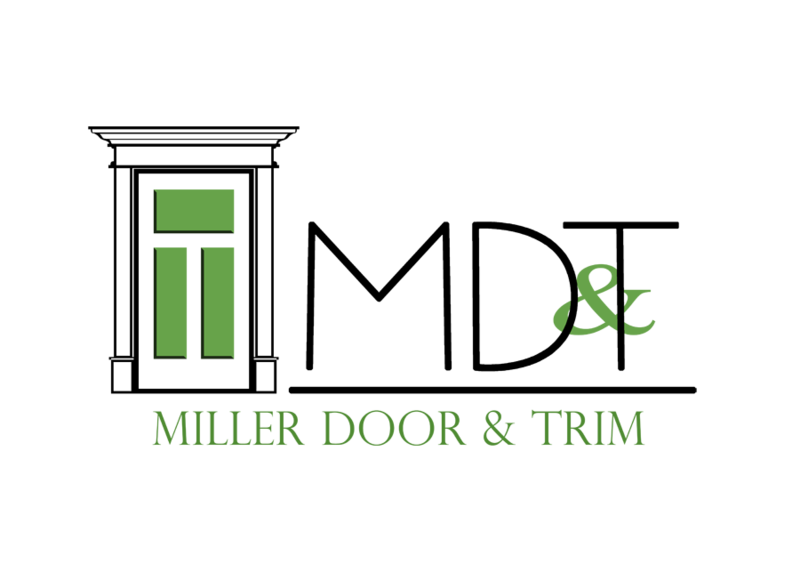 Whatever your trim needs, we have a solution. We stock many profiles for your casing, baseboard, and crown moulding applications. Weekly deliveries from Empire and Metrie, our millwork suppliers, make an almost endless range of designs available for your projects. If you have a special design in mind, we can custom-cut millwork for your home, as well. Come in and see samples of our custom profiles. We have a great selection for historical restoration projects. Below is a link to Empire’s website. Below is a link to the Empire moulding catalog.